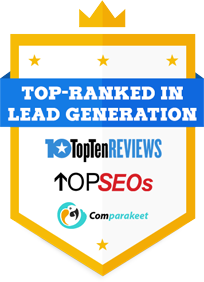 Looking to generate more leads to convert into customers? Callbox supports logistics and supply chain solutions providers by developing and implementing strategic b2b lead generation and appointment setting initiatives based on emerging trends, strategies, marketing tools, and industry best practices. We help logistics salespeople maximize their sales time, and focus on selling instead of filling the sales funnel. Dial +61 2 9037 2248 to speak with a Callbox representative. You can also email us or set a phone appointment – just fill in the short form below.